Home Travel Advice Expat Life My Home Smells Like A Westin: Yours Can Too! 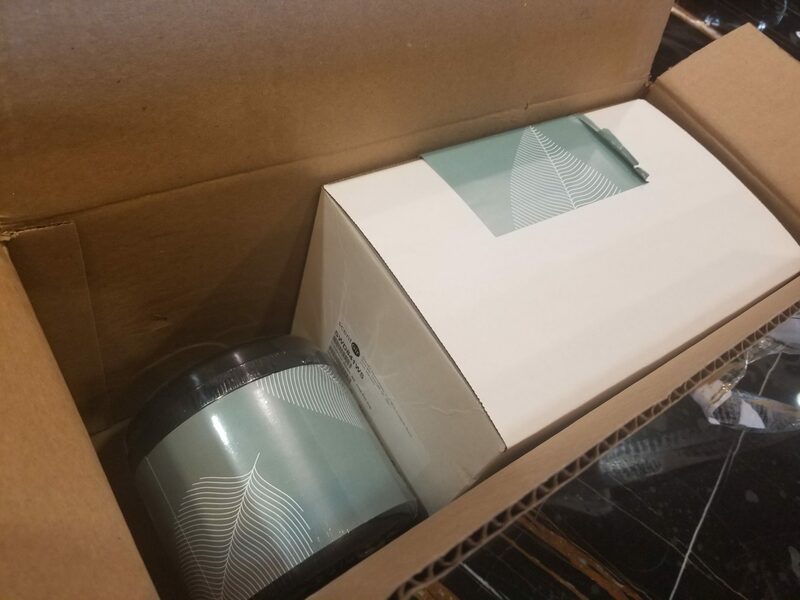 My Home Smells Like A Westin: Yours Can Too! 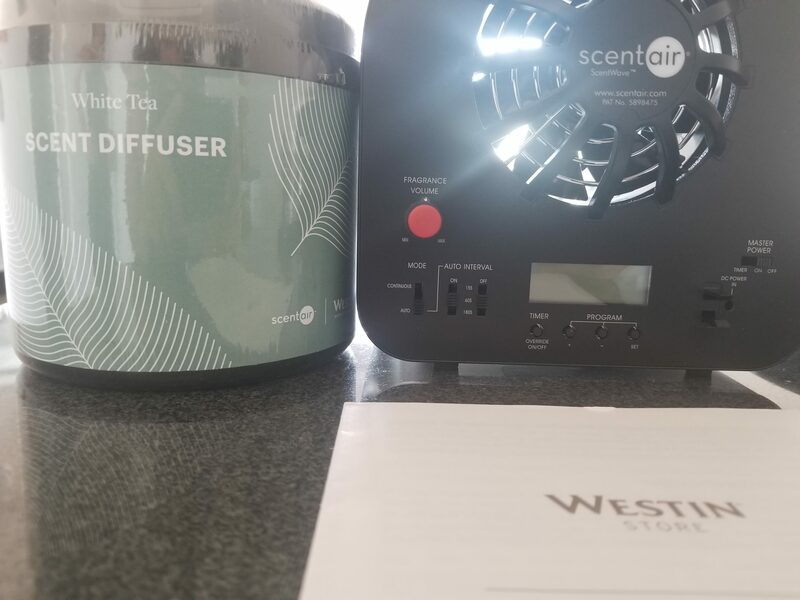 Disclaimer: I do not get paid for this Westin Scent Diffuser Review. I am only including this sentence to improve the SEO for this post. TPOL is a luxurious minimalist. I don’t like stuff but there are a few things I need in my life. The list includes A/C, hot shower, reliable Wi-Fi, and a great bed. Living in Mongolia was perfectly fine absent the lack of hot water which inexplicably always went missing when I needed it the most: i.e., when I was hungover. Beyond that, there are things I would not like to live without. 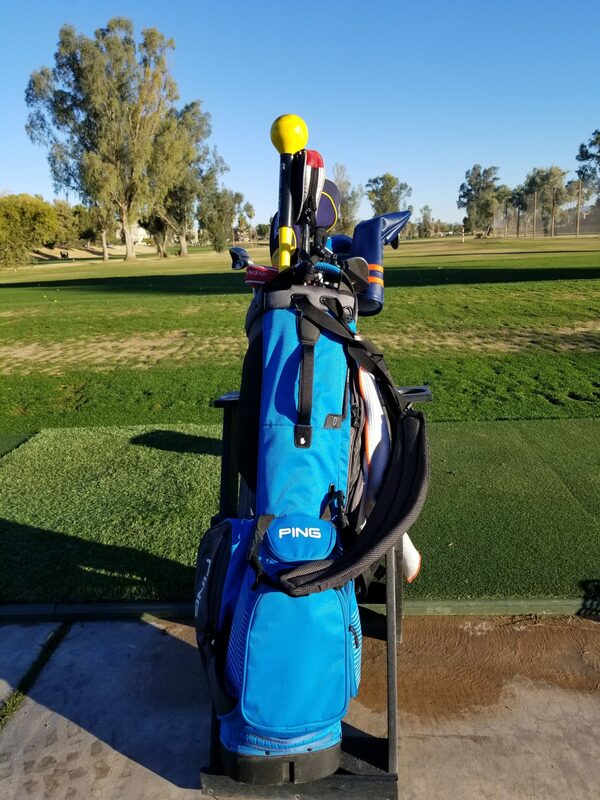 That includes my Nespresso machine, my air fryer/BBQ (essential tools for the Tahiti diet), and my golf clubs. I’ve stayed at many hotels around the world and have concluded that the scent of the Westin is the best. It smells fresh. 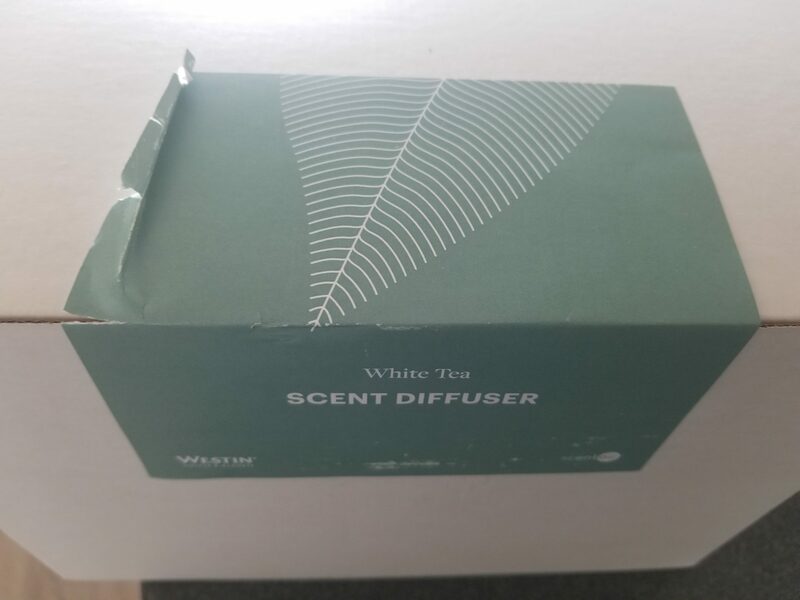 That’s why I dropped $145 on the Westin Scent Diffuser. The gadget has many settings to regulate how much white tea enters the atmosphere. I have it running on auto to increase the longevity. Refills are $60. If you want your home at home and your home away from home (see you soon Albania) to smell like a Westin, buy one of these. If you’re truly nuts, you can take it on the road with you and have your Marriott or Motel 6 smell like a Westin too. 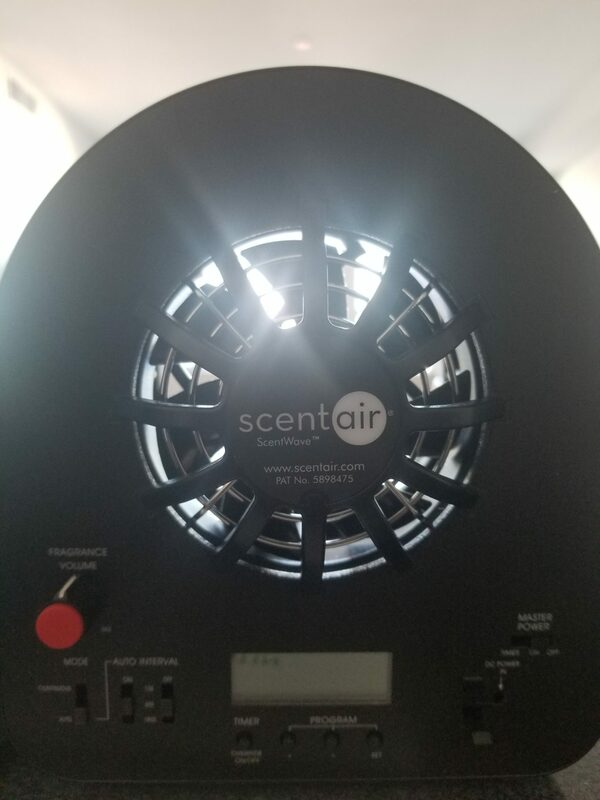 I have to admit that I ended up returning the diffuser, not because it didn’t work but because I started thinking about it running out and the cost of replacing it every time. That’s a cost and anxiety that I do not need! Previous articlePaying 2.5% Transaction Fee to Hit Mins: Sacrilegious? Next articleFluent Forever: The Best Way to Learn Multiple Languages? Oh my God! This is really amusing to me. Staying at a Westin in Cancun about 10 years ago, we loved the orange citrus scent every time we walked in the lobby. I wanted to smell this every time I walked in my house. We tried to inspect the commercial gallon-sized diffuser and ask about it at the front desk. They had no information and seemed to have never had that question before, but maybe enough people started asking now that they’ve marketed these. I have to admit and now update my blog post that I ended up returning it. Not because it didn’t work but because I started thinking about it running out and the cost of replacing it every time. That’s a cost and anxiety that I do not need!